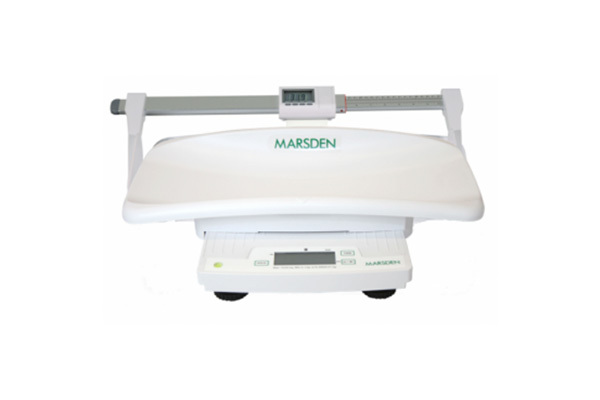 At JS Dobbs & Co. Ltd., we carry a wide range of healthcare solutions including Baby Scales for the Community Care sector. Just click on the icon below to be taken to the product area of your choice. This links directly to the website of our supply partner Marsden.